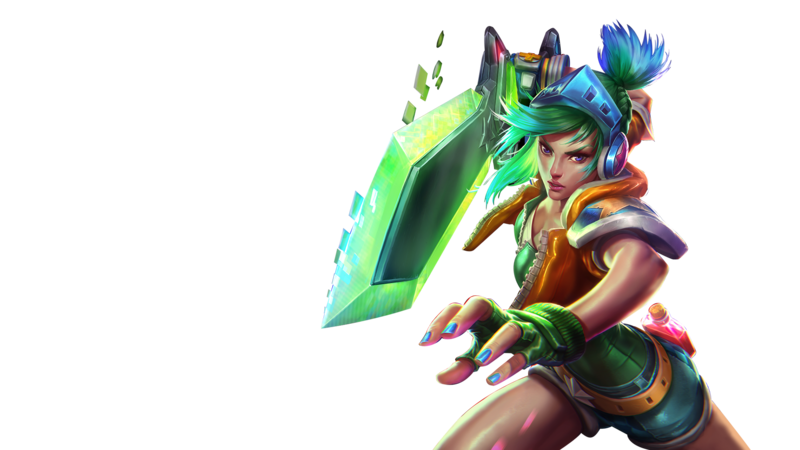 LOGITECH G CHALLENGE is a three-month online competition that lets you put your League of Legends skills to the test. Each victory gets you one step closer to earning awesome prizes and glory. Join an alliance each month and rack up points for you and your community. 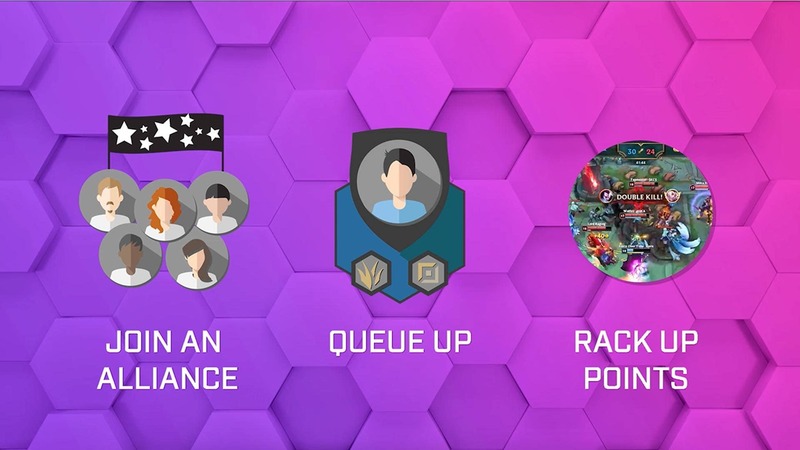 Sunday, Wednesday, and Saturday evenings are your windows to queue up. 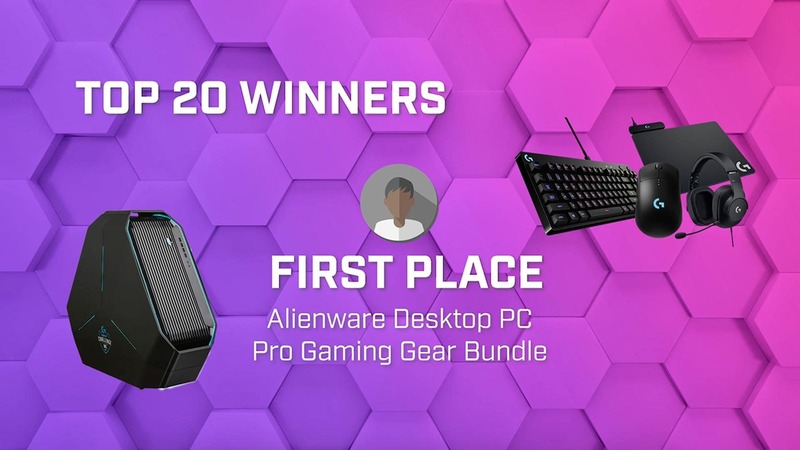 Players will be given three weeks to be the top the contributor in their alliance and get awarded sweet Logitech and Best Buy goods. 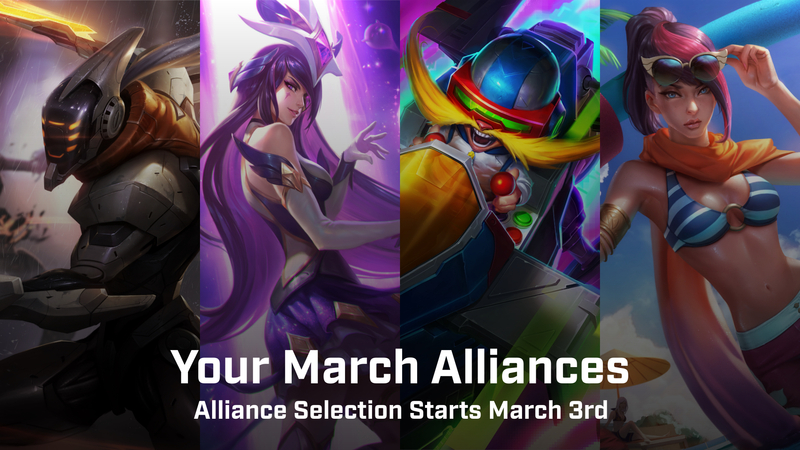 Each first week of the month you will join an alliance based on your favorite League of Legends skins. 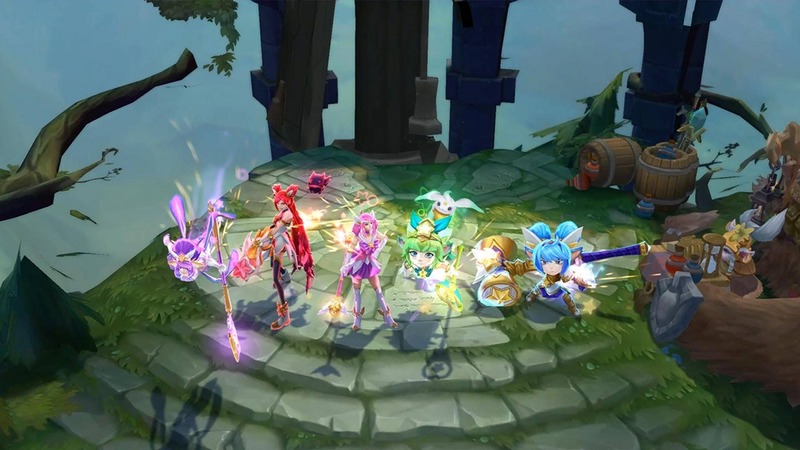 Pick between Pool Party, Project, Star Guardian, and Arcade. Invite your friends to join to increase the chances of your Alliance coming out on top. The top players in each alliance will receive Logitech gaming gear and Best Buy gift cards after each week of play. Top the leaderboard at the end of the month, and you’ll take home a super-sized haul of gaming equipment.